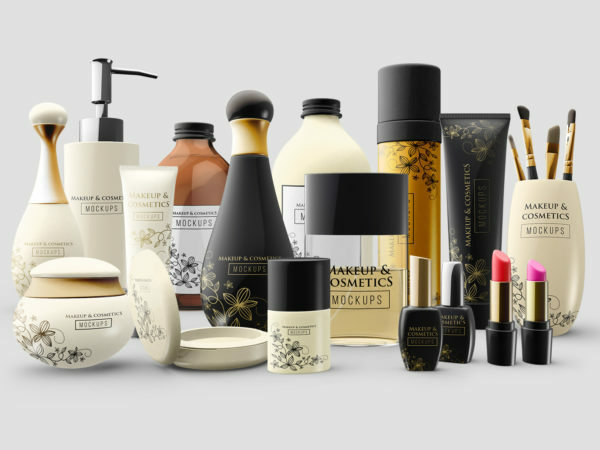 The biggest source of free Cosmetic bottles mockups! All files consist smart layers for easy edit. Free for download. 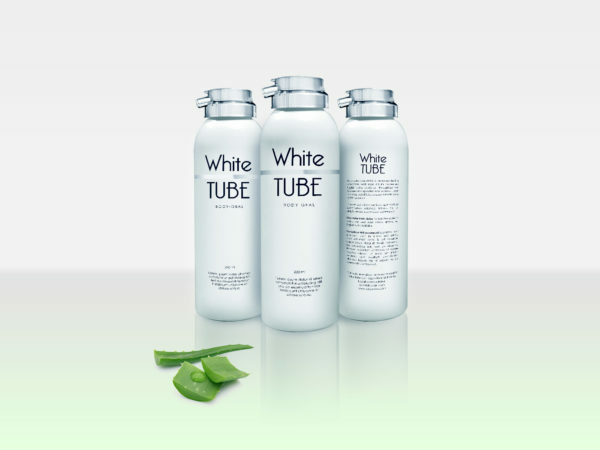 Showcase your design for cosmetic bottles in a photo-realistic way. 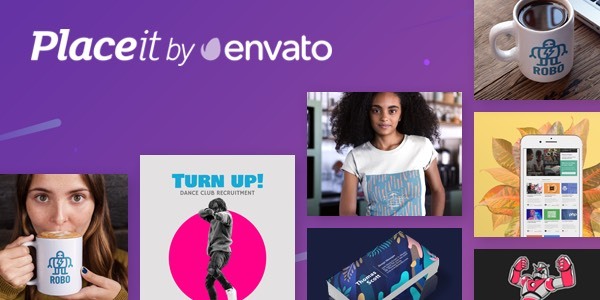 PSD mockup consists smart layers. Thank you for download. Don’t forget to share with your friends! Thank you. 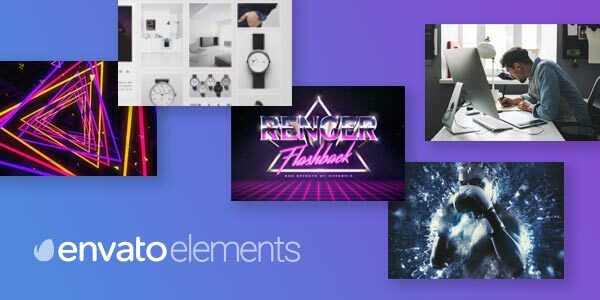 Showcase your design with this free mockup Cosmetic Bottles and Jar. PSD file consists of Smart Objects. Thank you for download! Don’t forget to share with your friends! Thank you.